Uganda is expected to be part of this year’s International Youth Rugby Tournament to be held in Kigali Rwanda. 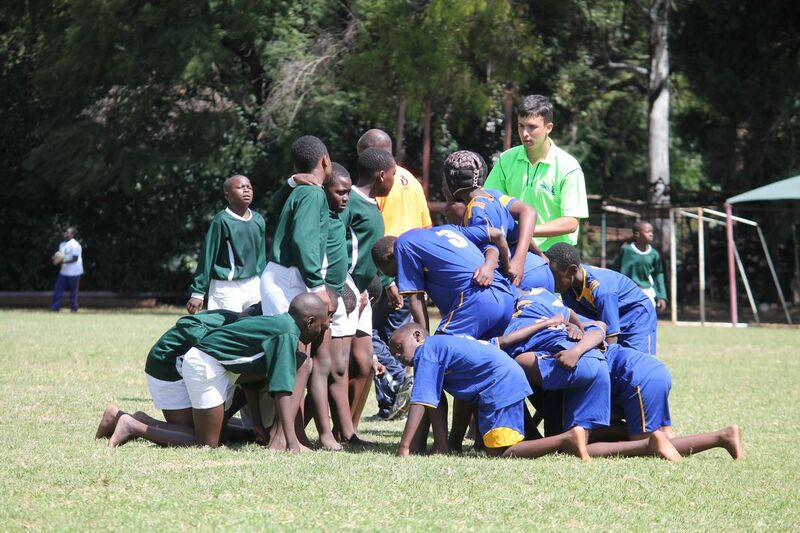 The Underage tournament that runs in a 7s format will feature only U15 & 18 Boys and girls from five countries. Uganda is expected to have four teams including two Boys and Girls (both in U15 and 18). Secretary General of the Federation of Rwandan Rugby, Kamanda Tharcisse has stated, “This is a very exciting time for Rwandan rugby. We have been growing the rate of participation in our schools for more than a decade. It will be wonderful to again gauge our progress against other teams from the region. It will be great to see our players make friendship with rugby players from other countries and recognize that there is major participation happening on other parts of the continent”.